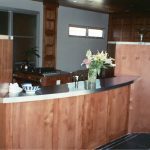 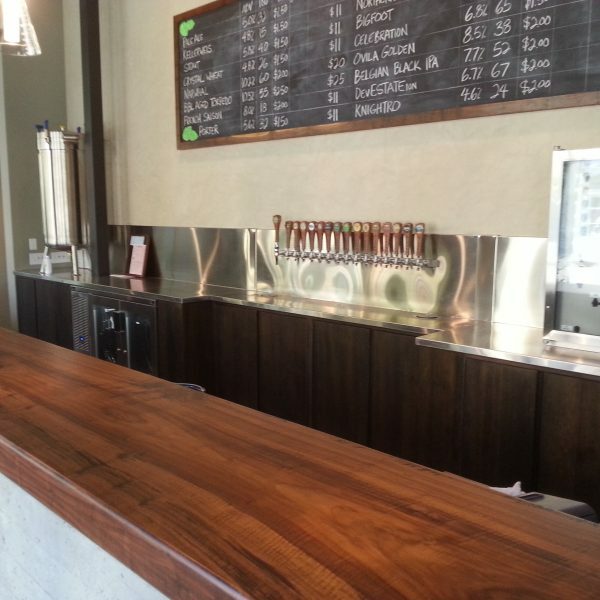 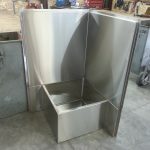 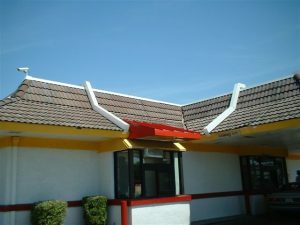 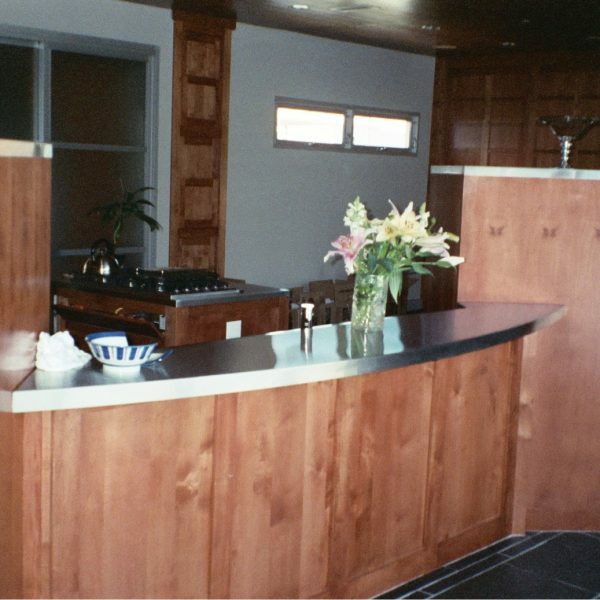 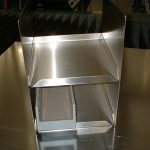 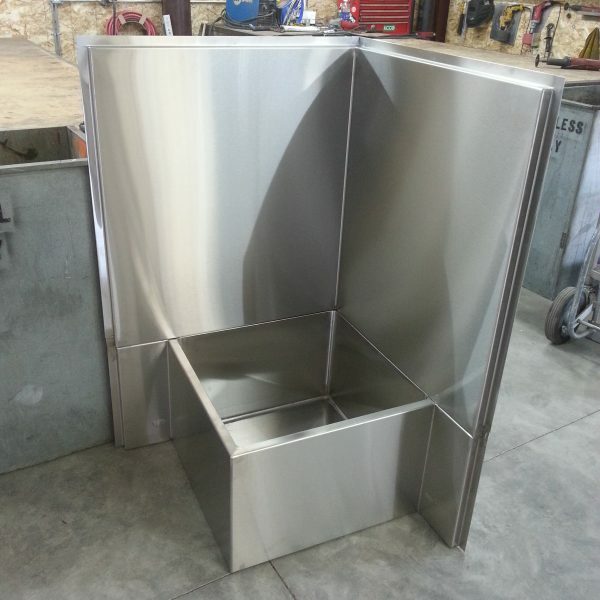 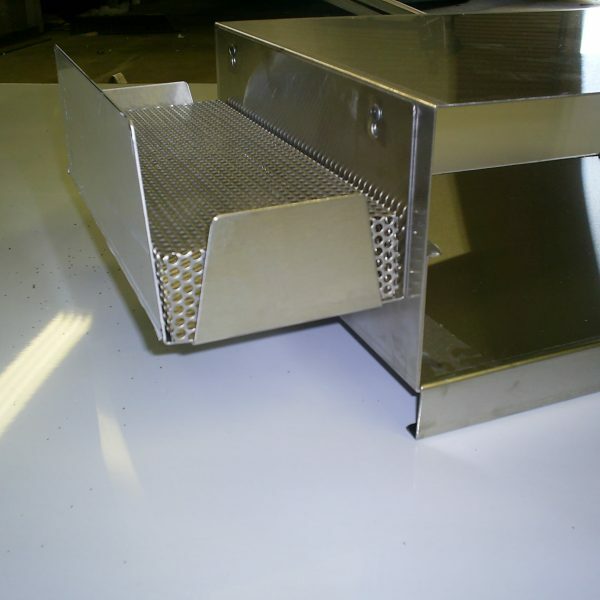 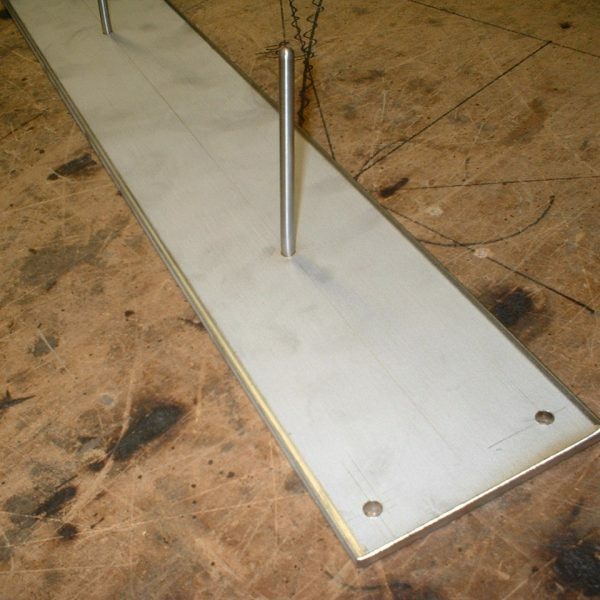 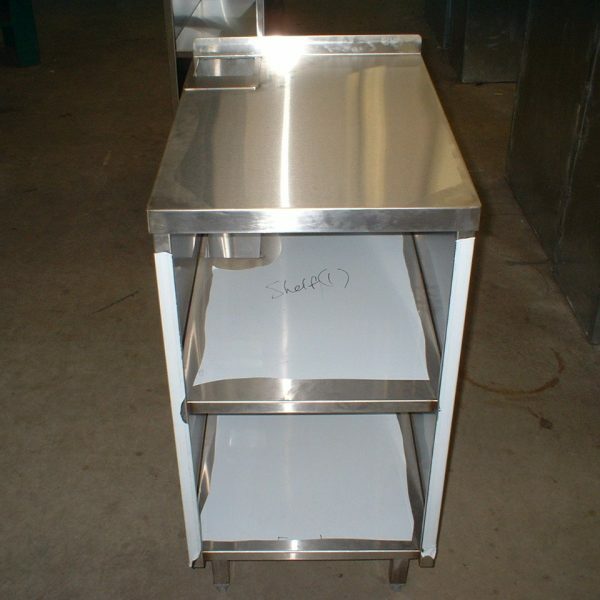 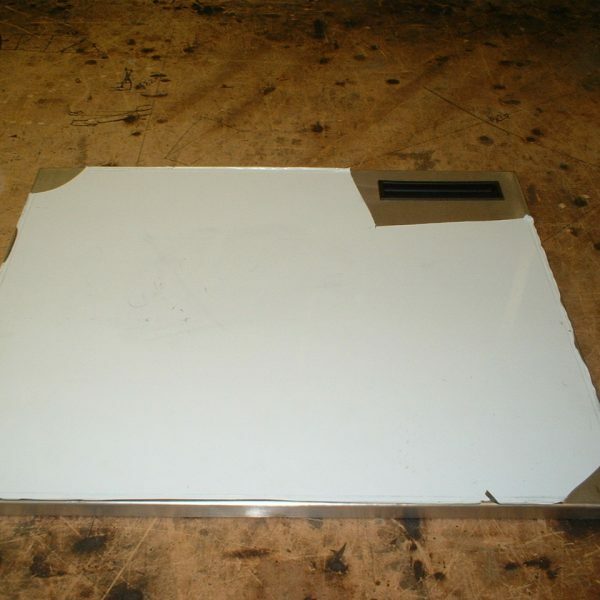 Our fabrication department can fabricate virtually anything you can imagine. 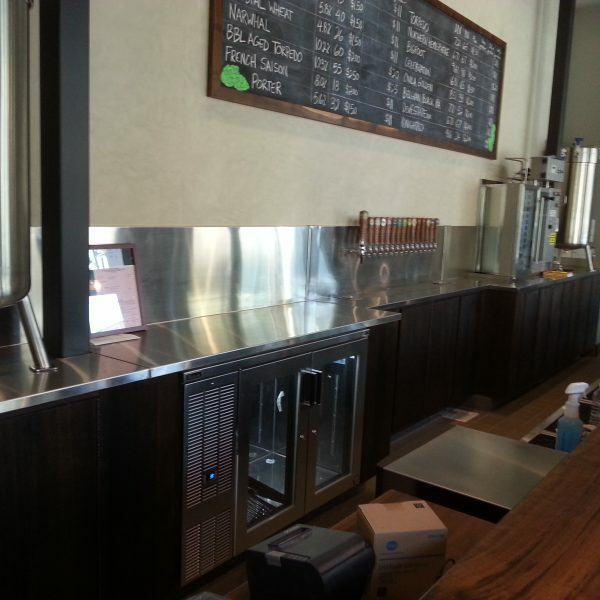 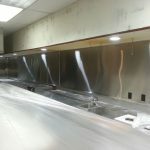 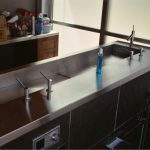 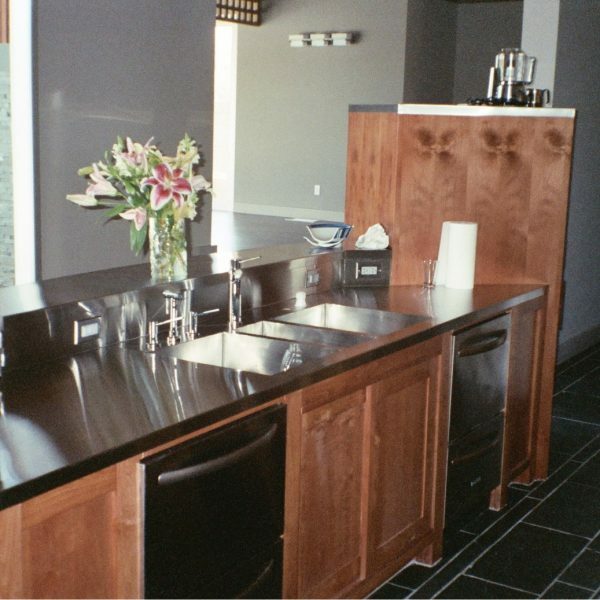 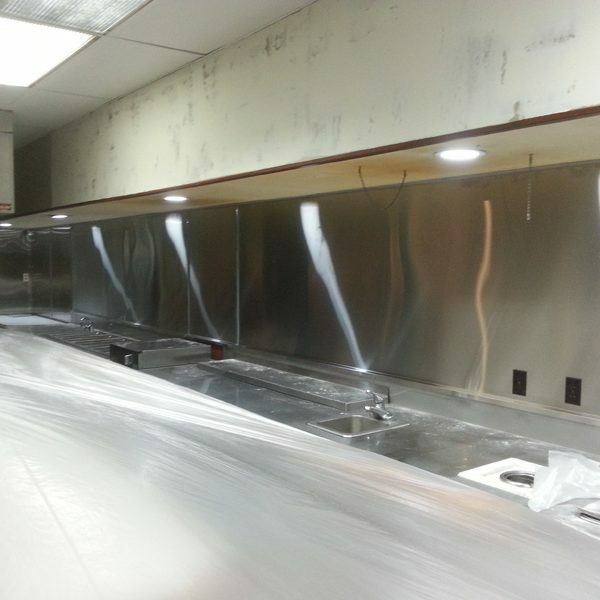 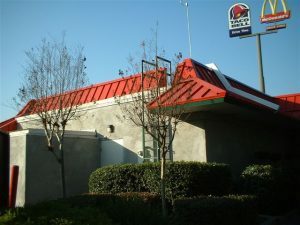 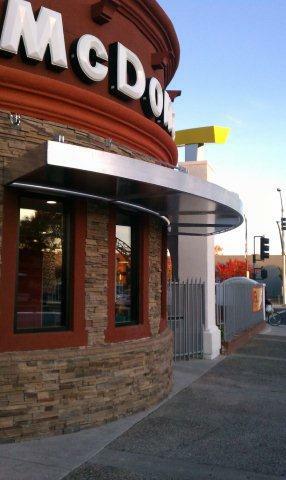 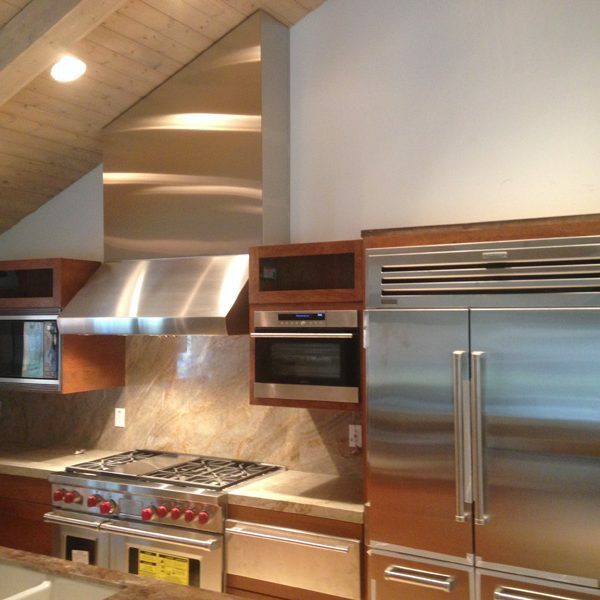 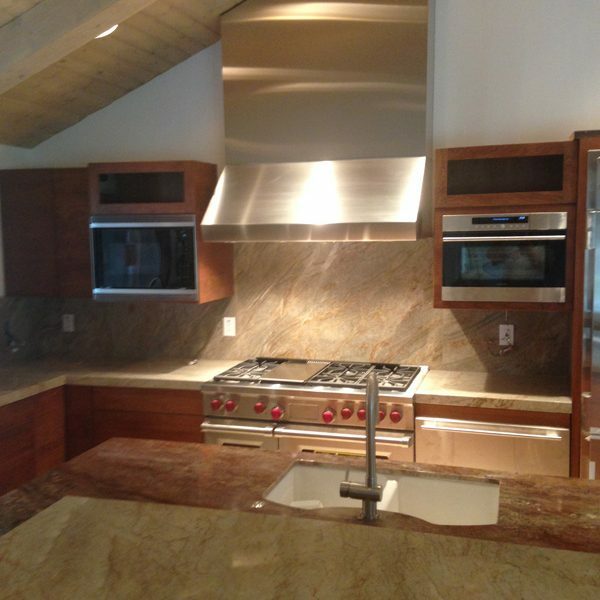 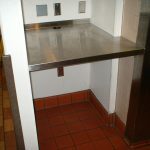 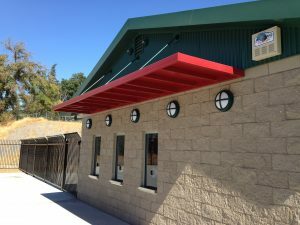 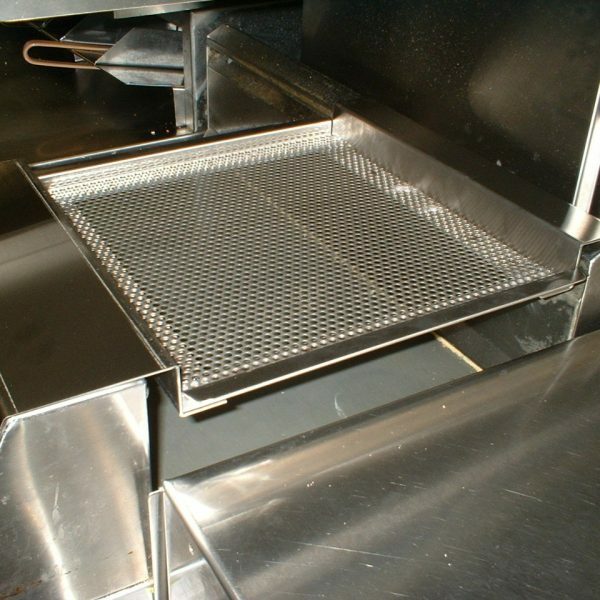 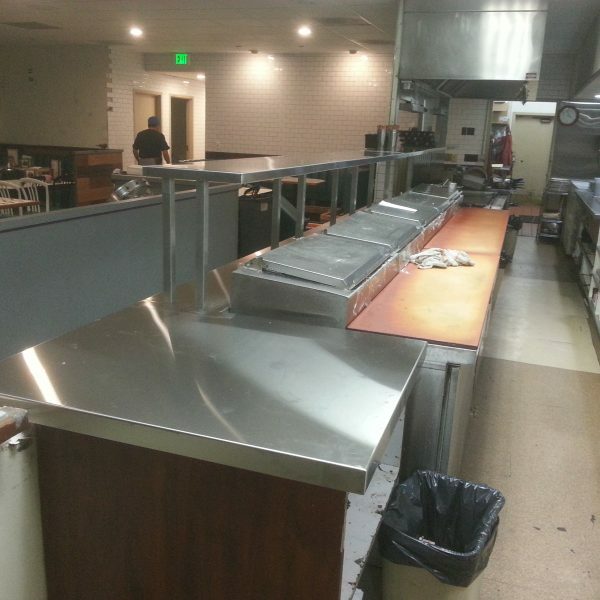 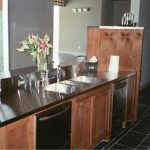 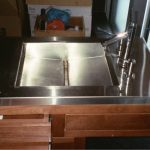 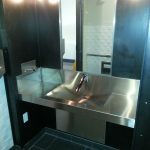 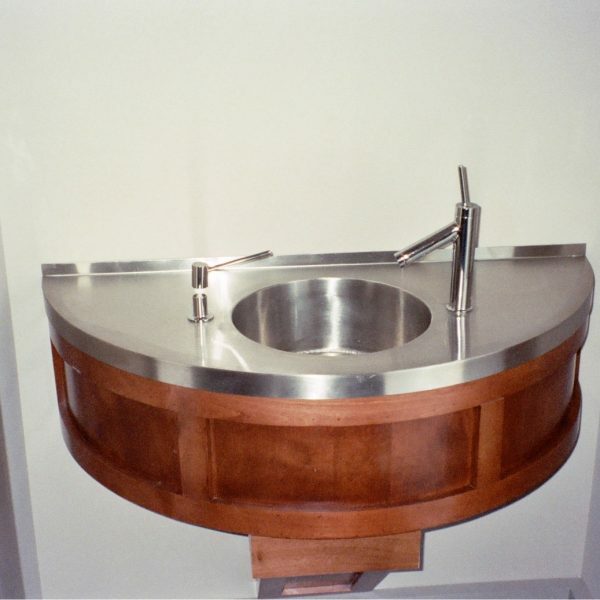 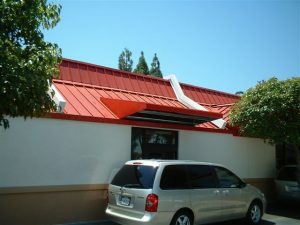 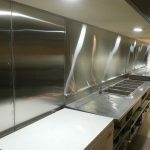 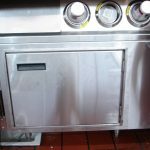 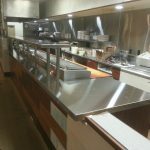 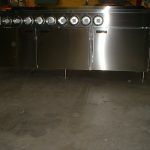 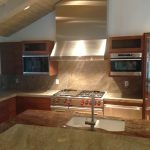 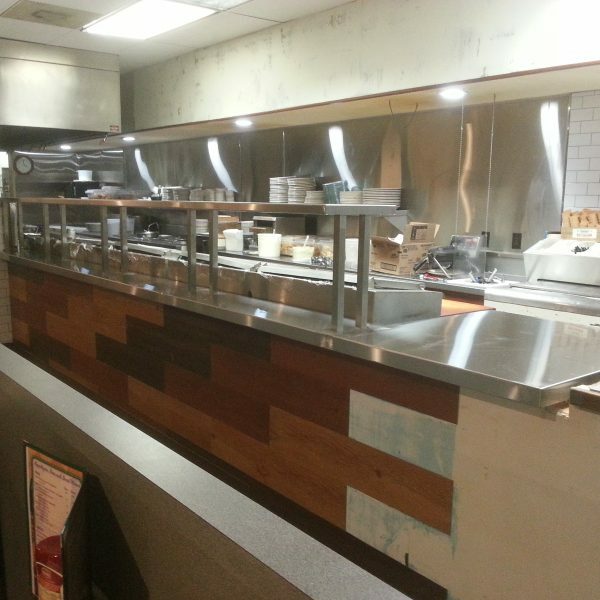 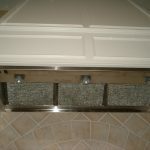 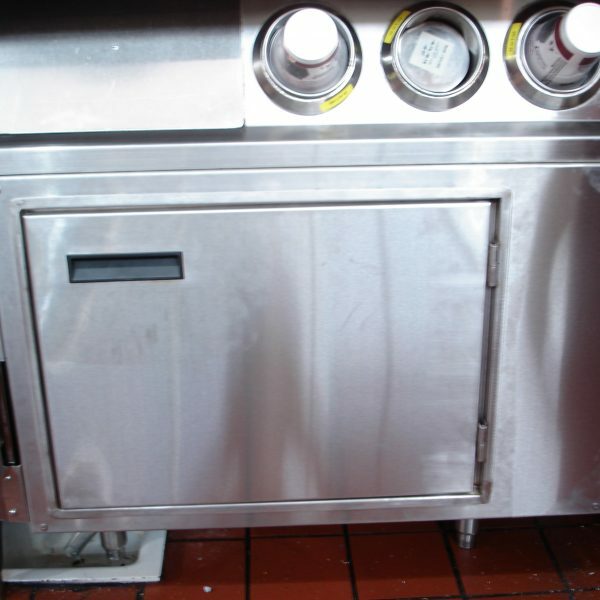 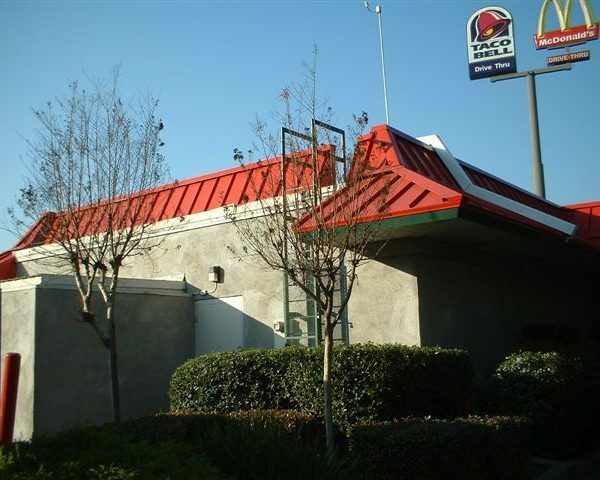 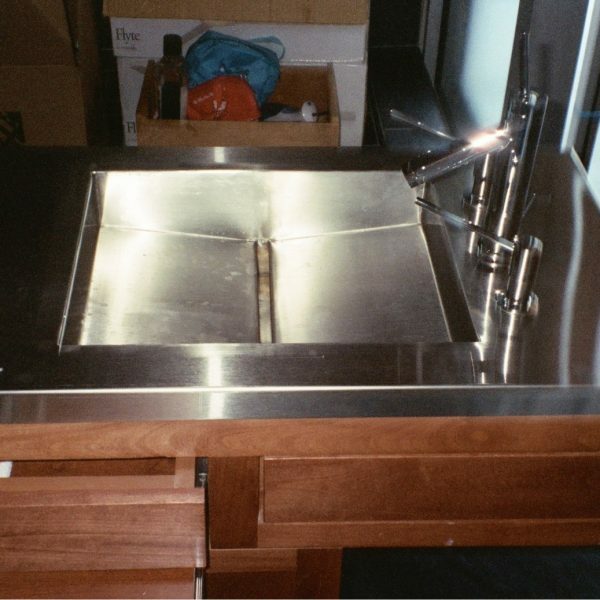 A stainless steel hood, copper gutter, flashing, a zinc counter top or a traditional sheet metal fitting. 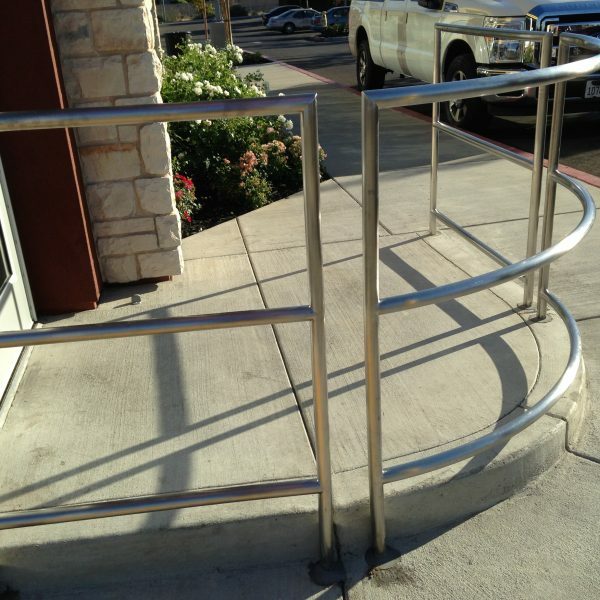 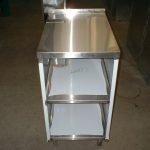 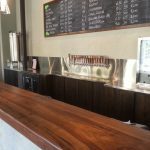 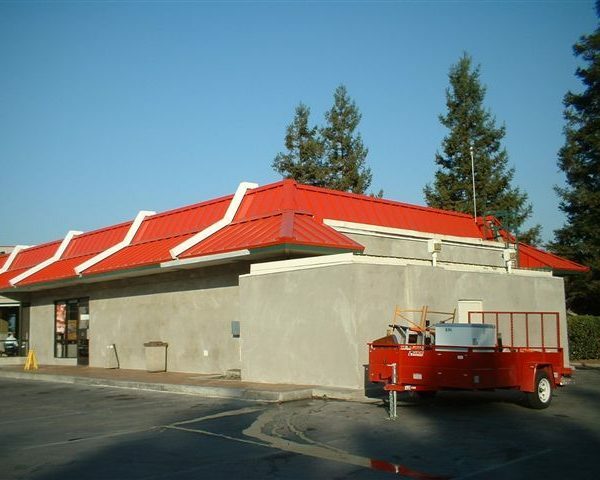 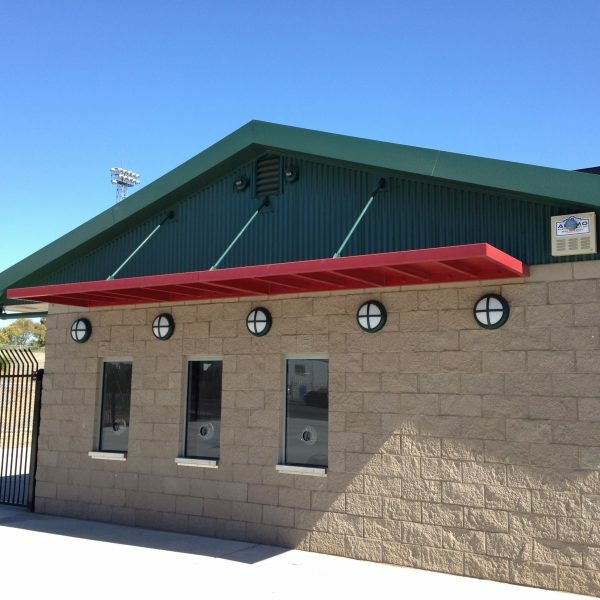 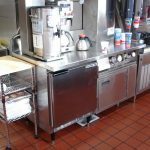 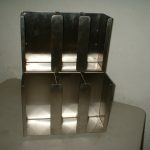 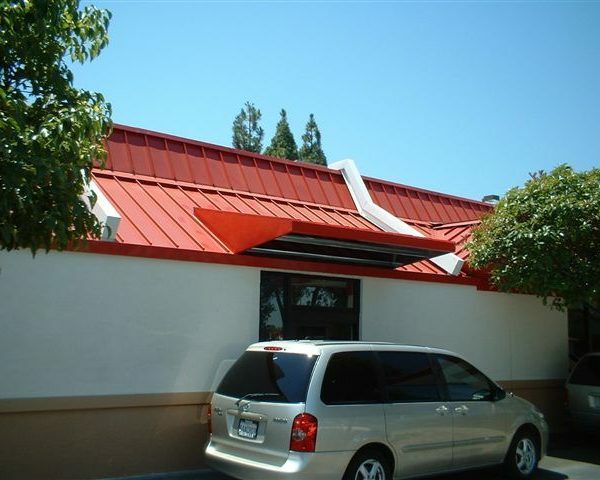 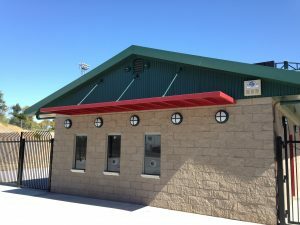 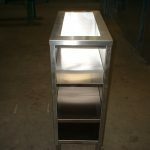 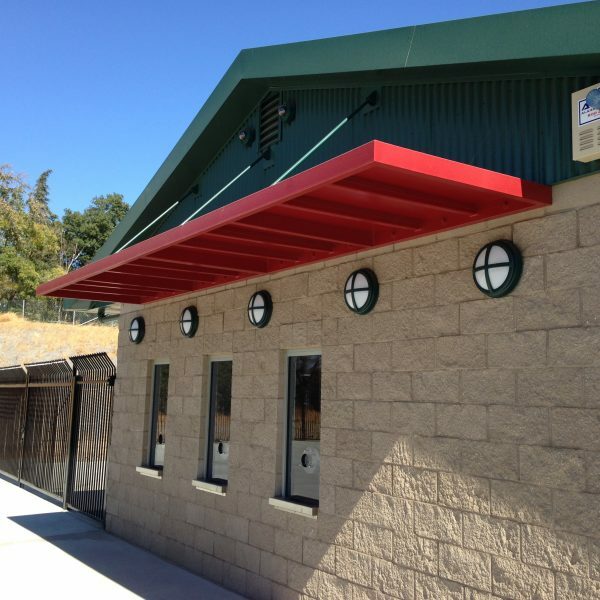 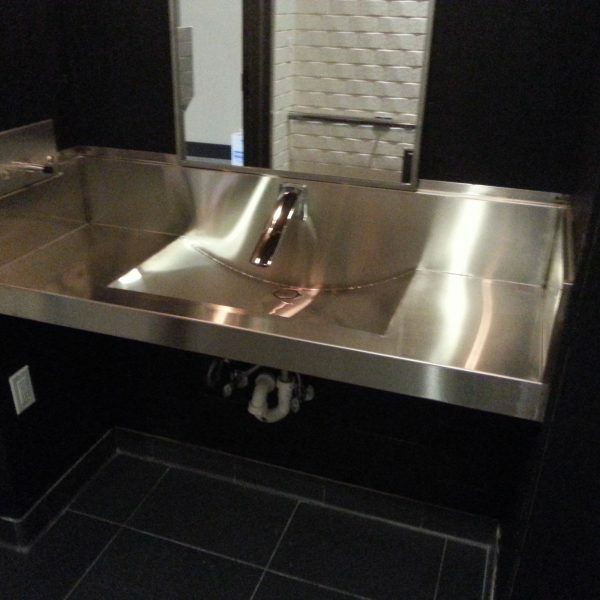 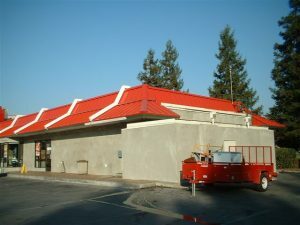 We work with the following metals, steel,aluminum, copper, stainless steel and galvanized metal. 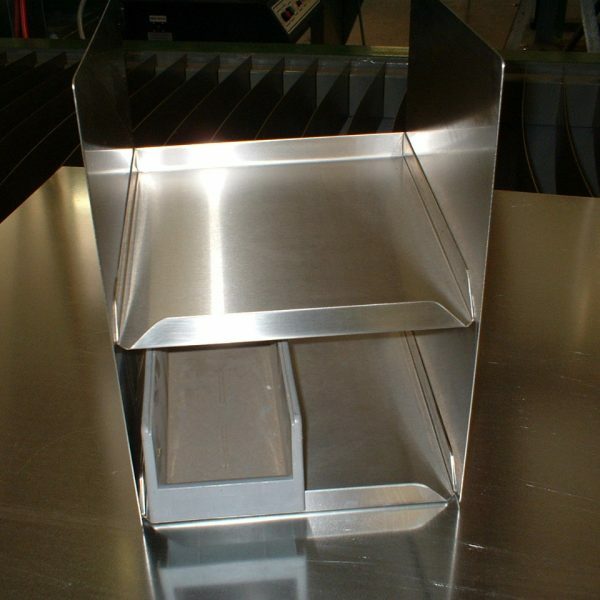 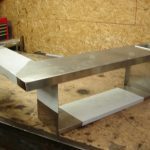 Our fabrication area is computerized to help insure a consistency of product on larger production runs. Please see the gallery below for some of the metal items we have made.